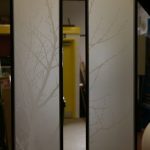 As all of the glass created by our studio is bespoke, our Tree Of Life designs can be altered to suit all budgets, tastes and glass sizes. 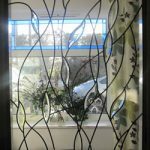 We can create this popular style with our traditional floral fused tiles or we can create the design with ‘one colour’ circle tiles as shown in designs 541 and 544. 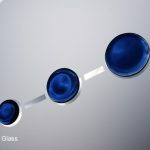 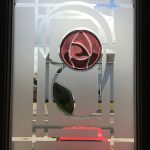 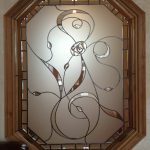 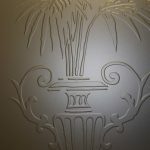 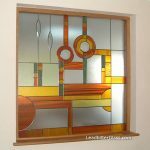 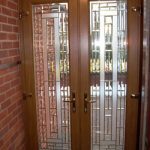 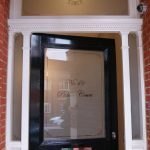 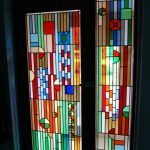 We can also supply the design as a standard etched glass design without any tiles. 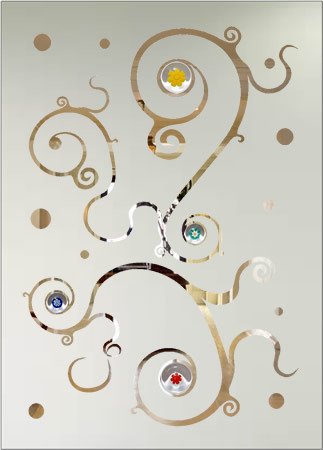 View some of our Tree Of Life Past Works. 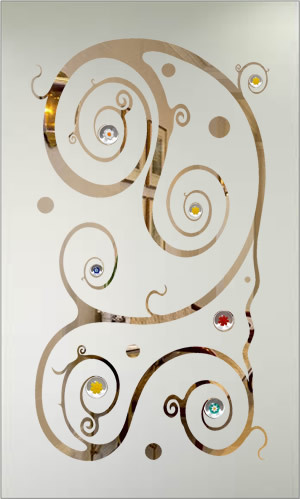 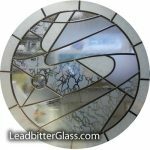 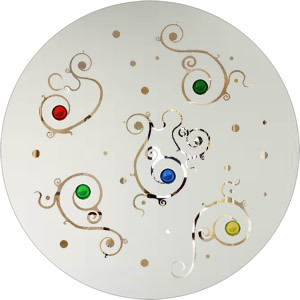 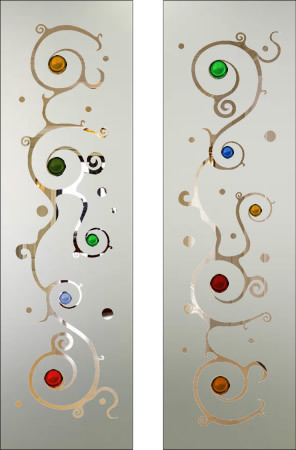 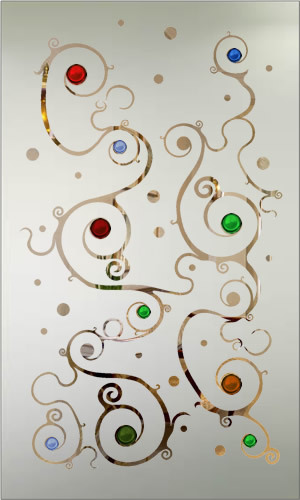 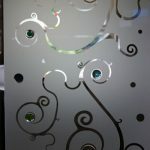 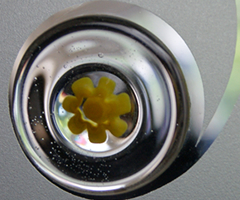 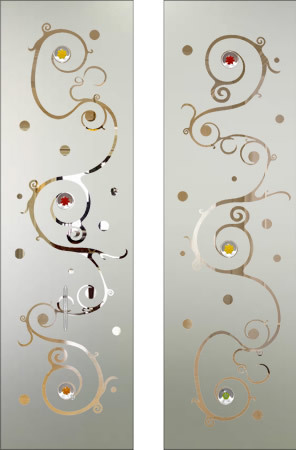 Images shown with an etched background and all of the swirls and curls in clear glass.